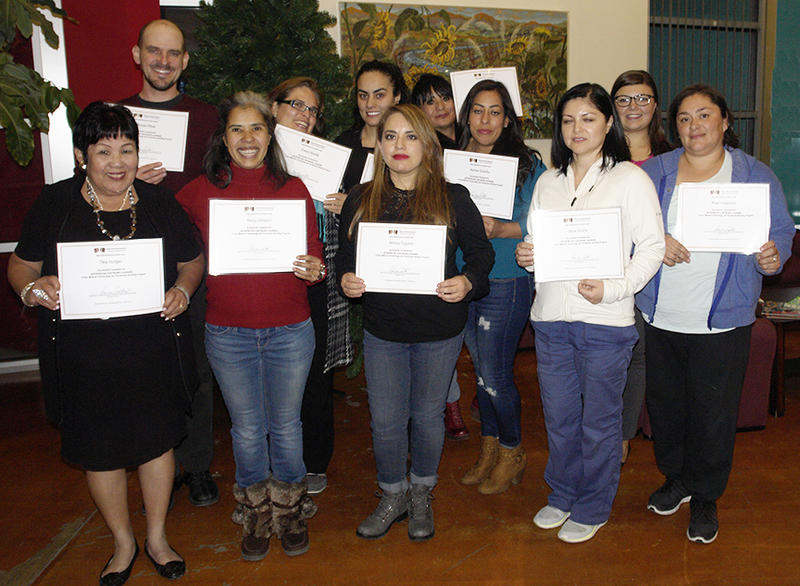 Valley Community Interpreters offers the Interpreter Continuing Learning study groups FREE to all our training participants to continue to expand their interpreter skills and vocabulary. The Interpreter Continuing Learning study groups meet monthly on Thursdays from 6 to 8 p.m. Participants must register for all four sessions in a Study Group (February-May or June-September). We need a minimum of 10 participants at each study group. No study groups are scheduled at this time. Stay posted for future dates.